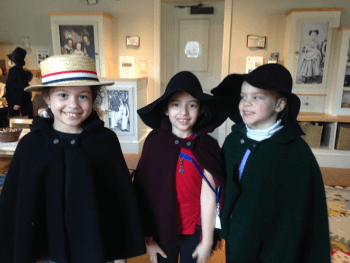 As a part of its mission to foster appreciation of Nantucket’s historic significance, the NHA presents annual family programs at the Whaling Museum and beyond. Want to learn more about the island? 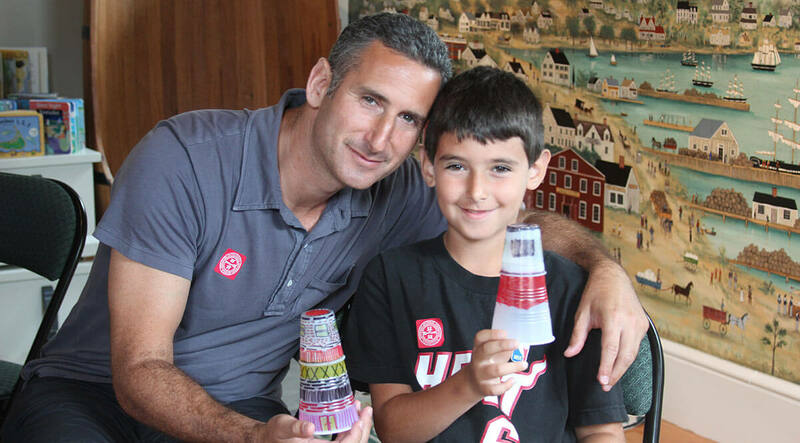 The goal is to deliver an engaging, artifact-based program that inspires curiosity and creativity while fostering an appreciation of Nantucket’s history and its many community resources. Activities are aimed at children aged 4-12, though all ages are welcome to participate in the fun. Children must be accompanied by an adult, and the whole family is encouraged to actively participate in the fun. Every afternoon in July and August, the NHA welcomes families into the Discovery Room for Hands-on History, an artifact-based craft program. 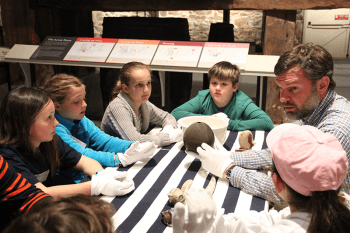 Hands-On History offers children and their companions the opportunity to create take-home souvenirs inspired by artifacts in the NHA’s collections. Each craft is designed to encourage participants to explore the Whaling Museum and discover the historical significance of the artifacts housed within. Activities are aimed at children aged 3-11, though all ages are welcome to participate in the fun. Children must be accompanied by an adult, and the whole family is encouraged to actively participate in the fun. Crafts are offered on a weekly schedule. (508) 228-1894, ext. 123 or via email at education@nha.org.